call from any number you want: Now you can call any number through Internet with a Simple Android Calling app. Actually Some days before i received a call from an Anonymous Number which was look like it was from US start from +1 . and when i received the call there was a voice like someone is trying to spoof my call for fun. Previously was also posted about Run 2 Whatsapp in same android phone. So this app will help you to make call anywhere without any charge. When you will call to victim or friends then they will see call from International number & afraid to pick up and think that who is calling me or call Spoofing me. So that after some time i thought to check the number on True caller so i was shock to see that even true caller was unable to search the number and i was a bit afraid now and I was thinking that what to do now and sometimes we are afraid of calling at that number again. 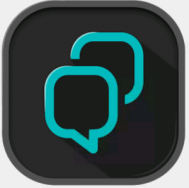 As you all know that Primo App is the messaging app that’s also an a alternate to expensive Phone plans rate, So by using this you will get a best of messaging app and phone services with the simple app Primo for make a free international calls over the 4 Billion peoples around the world. By using a Primo App you will get a USA virtual number and you have a option to call world wide without paying anything. And one interesting things no internet connection required for receiver, one who will call requires internet for a connectivity for spoof call with internet. By using Primo you will get a Personal US Phone numbers which are Fully Unique, new and unused with your Primo account. 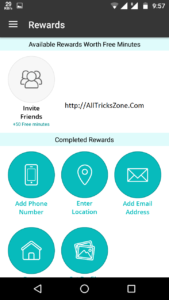 You can Do Unlimited Calls & Text [Free Messages] – You can receive free unlimited inbound calls and SMS to your Primo Phone numbers as you all know Primo is also a messaging app so you can connect with your Friends and take it for sharing Video, sms, Jokes, File sharing etc. You will earn free international talk & text minutes when you will refer your friends. I tried to call on that number so i saw when i called at other end someone received the call and the other end it was one of my friend who was giving prank and the voice was not proper When i spoke to that number because i was like embarrassed a lot and i asked about the number where did you get from and he said me that i got that USA number was from read full steps to get that how can you prank like this too with your friends & make them fool. Simply Install the Primo App Application From – Primo App. Open The app and press Create Account. On the Next page Fill, First Name, Last Name, Username, Password. as you see below screenshot. After Successfully creation you will see a free 75 Minute International Call in your Primo app now go to Reward Tab. Add Email Address to get free 25 minutes. Set Profile Picture to get free 25 minutes call. Enter Location and get 25 minutes free call & text. Now refer a friend to get free 25 minute you can get unlimited by referring more friends. 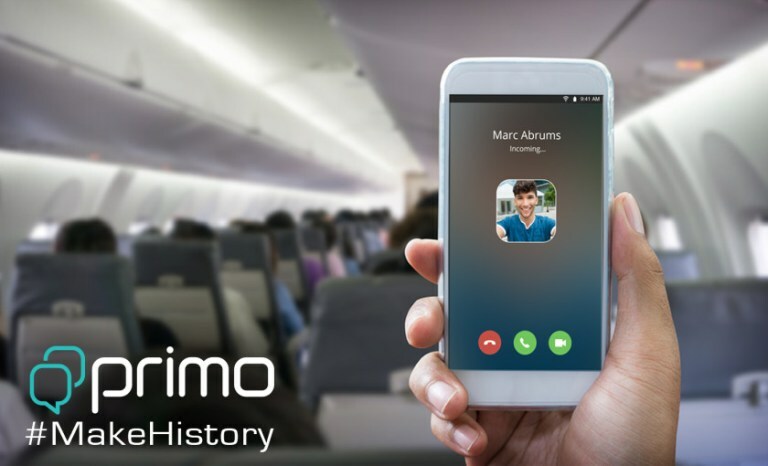 Primo is an app which allow you to call everyone in the world by the number given by him also named as fake called id app at cheaper rates and you can send sms you need to enter receiver number. s you can download this app now and enjoy free calling worldwide. hope you will love this awesome app of free calling. If you have any query and question about this Unlimited Free Calling Trick then leave a comment i will here to help you. Note: This is for education process only, so please don’t use this trick for any illegal Purpose. Every time I’m tried to call the people with no primo app in their phone IV been get a message says” you do not have enough credit to make the call…. Can change fb number with primo number?